Mobility is important and when your mobility is limited, it can slow you down. However, you don’t need to stop experiencing life the way you want to live it. 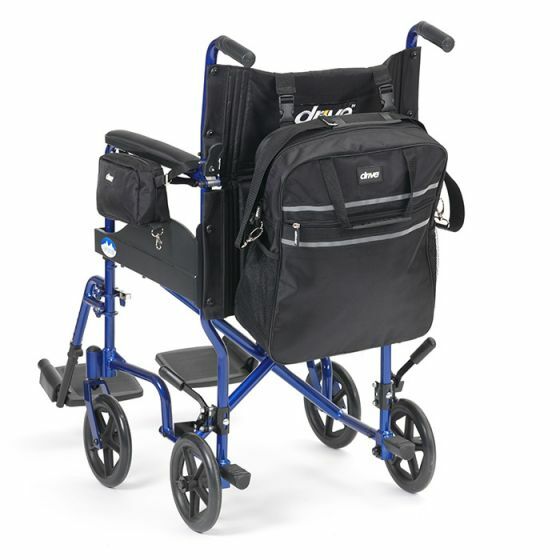 If you are finding it harder and harder to get around and need occasional or part-time mobility assistance to perform your daily activities, a Mobility Scooter might be just the right solution for you. Mobility Scooters are a great option if you are looking to get out and about, they’re perfect for going shopping or running other errands and staying involved in your local community. 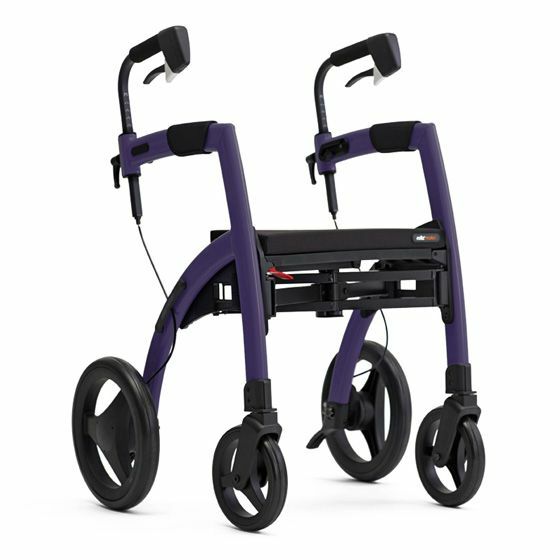 Which Mobility Scooter do I need? Small mobility scooters, also known as boot scooters, are ideal for short distances on even surfaces. They are compact enough that when dismantled they can fit in a car boot. Medium mobility scooters usually have better suspension, larger wheels and larger batteries which mean that they can handle rougher terrain and have a longer range. Large mobility scooters are even bigger and they can handle all types of terrain. They usually come with indicators lights, headlamps and a comfortable Admirals seat for a smoother journey. Beechfield Healthcare offer Ireland's largest range of mobility scooters. We have a mobility scooter to suit every requirement. Book a Mobility Scooter test-drive at your local Scooter Dealer today! Alternatively, call our dedicated customer care team to discuss your mobility scooter requirements.